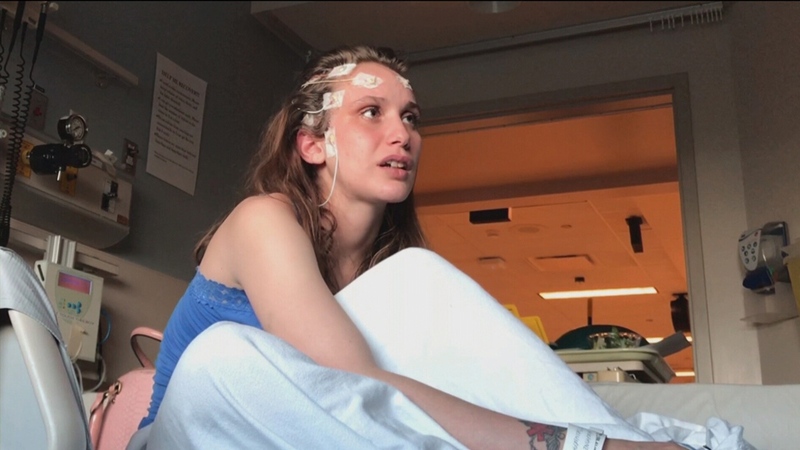 As her daughter undergoes another battery of tests in a hospital seizure unit, a Langley mother is fighting her local health authority for help to keep her safe. Renee Marlatt says her daughter, Tavia, recently broke her jaw during a seizure and had to move in with her since she can’t be alone. The family says Fraser Health will only provide two hours of care per weekday, though Tavia needs more supervision to avoid serious injuries during the dozens of seizures she gets each day. “I feel like I’m beating my head against a wall begging desperately for help and I’m constantly meet with ‘there’s nothing we can do,” Marlatt said of her dealings with Fraser Health. Marlatt said, while Tavia received consistent care and support while she was in school, she was largely ignored after she turned 19. Her mother said when she asked for more support, she was told Tavia would only be able to get consistent supervision in a group home setting. The 22-year-old has had increasingly serious seizures that began as a child and worsened after a brain injury. 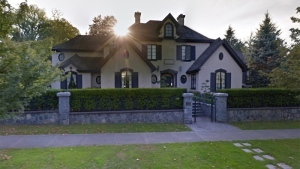 Tavia is at Vancouver General Hospital this week undergoing testing to see if another procedure can help her symptoms, which range from barely visible to grand mal events. Davidson said it’s more compassionate and also more cost-effective to have support workers supervise Tavia at her mother’s home, rather than take her to a more institutionalized setting. “It doesn’t make any sense,” she said. When asked for an interview with CTV News, Fraser Health said no one was available. They said while they cannot discuss specific cases due to privacy issues, in cases where a patient can’t live independently and that “should a client decline Community Support Home services," they can continue to receive support through the Acquired Brain Injury program, which can include rehabilitation support and respite for caregivers. Marlatt says despite years of discussions and trying to access support, respite care has never been offered by Fraser Health. Tavia herself is vlogging about her hospital stay on YouTube, and described her mother as “super-mom” during a visit with Davidson on Thursday. Tavia is seen at Vancouver General Hospital.